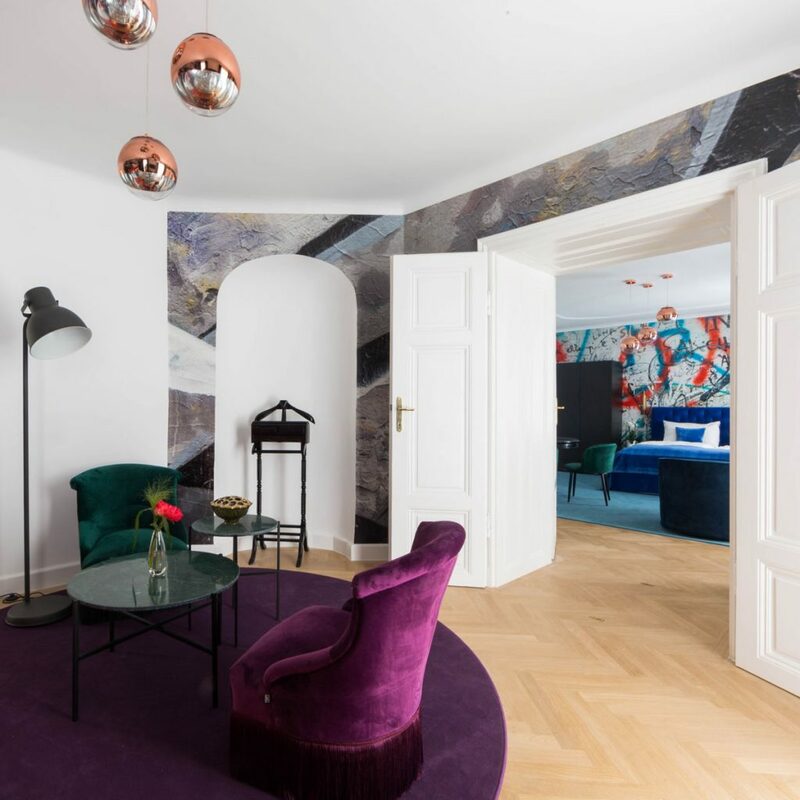 Welcome to City Stay Vienna! 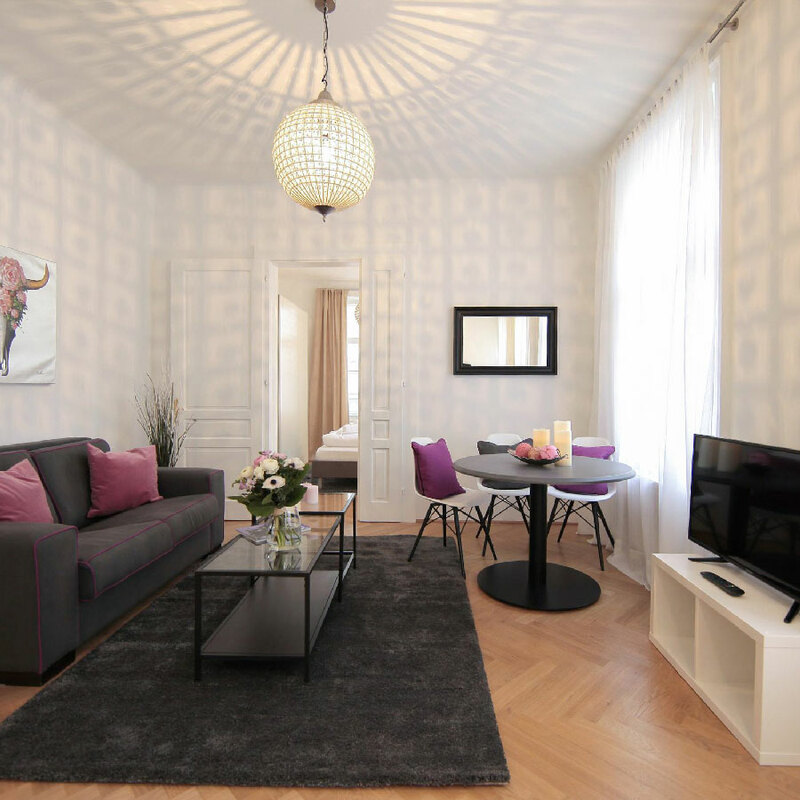 Discover our beautifully furnished apartments and feel just like home in the world city of Vienna. Our apartments are located in the best downtown locations. 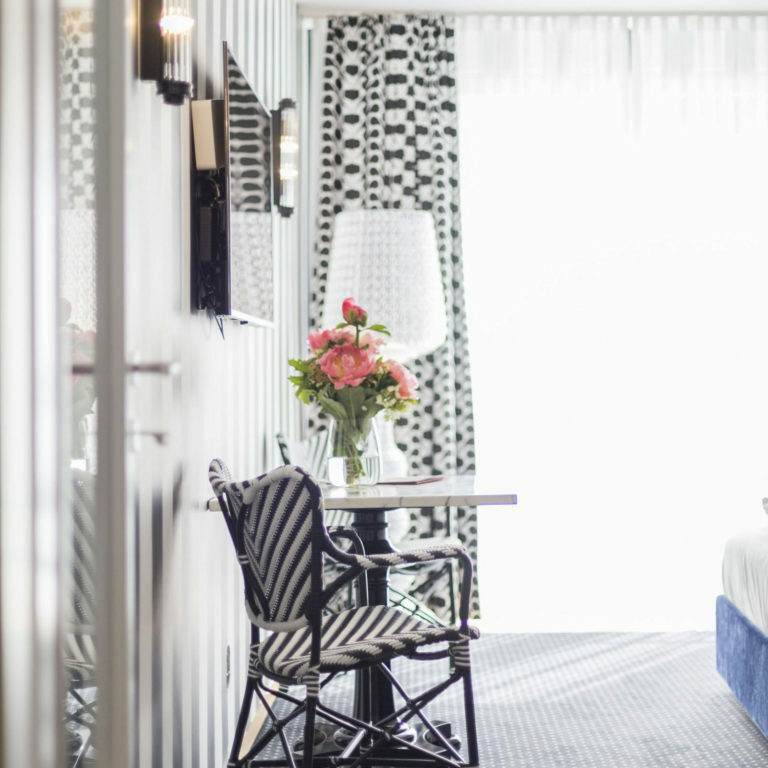 No matter for what reason you’re visiting Vienna – whether business trip or vacation – with us you have everything you need. 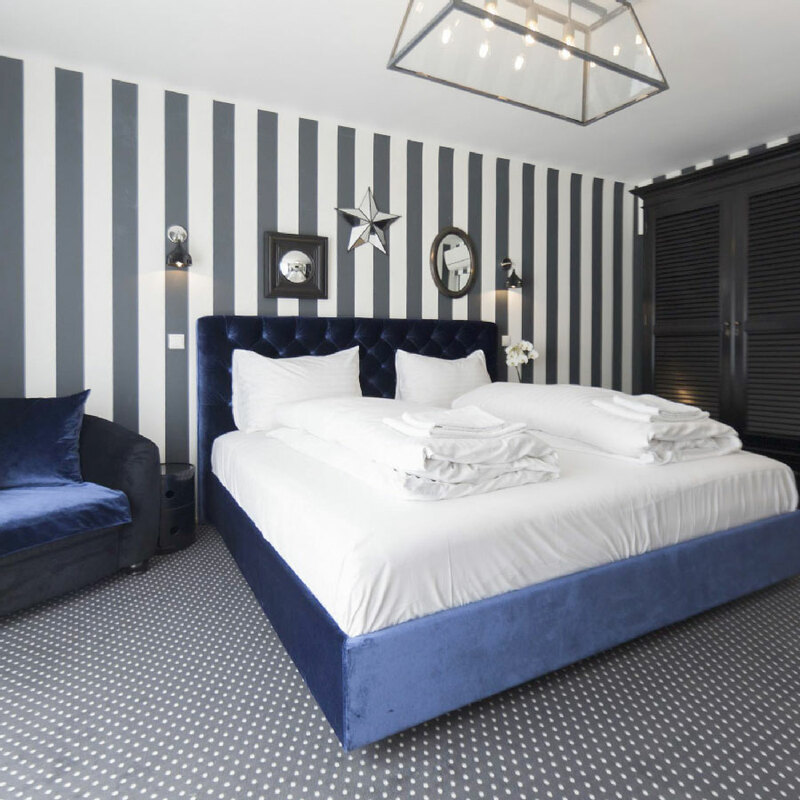 Comfort, individuality and coziness are just three of our major principles. Our goal is that you not only experience Vienna, but also “live” Vienna. Our apartments are located in the best downtown location. No matter for what reason it attracts you to Vienna – whether business trip or city trip – with us nothing to be desired. The apartment is clean and new, well-appointed, and the bed comfy! I will definitely come back! 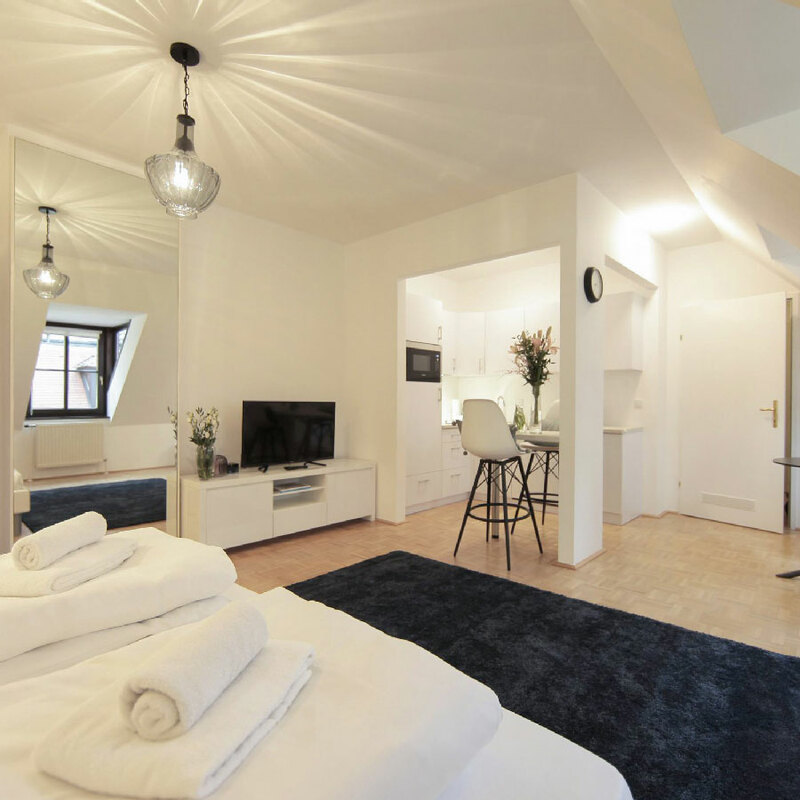 Centrally located, modern accommodation in the heart of Vienna. Great apartment, clean, very good location, friendly contact, 100% satisfied.